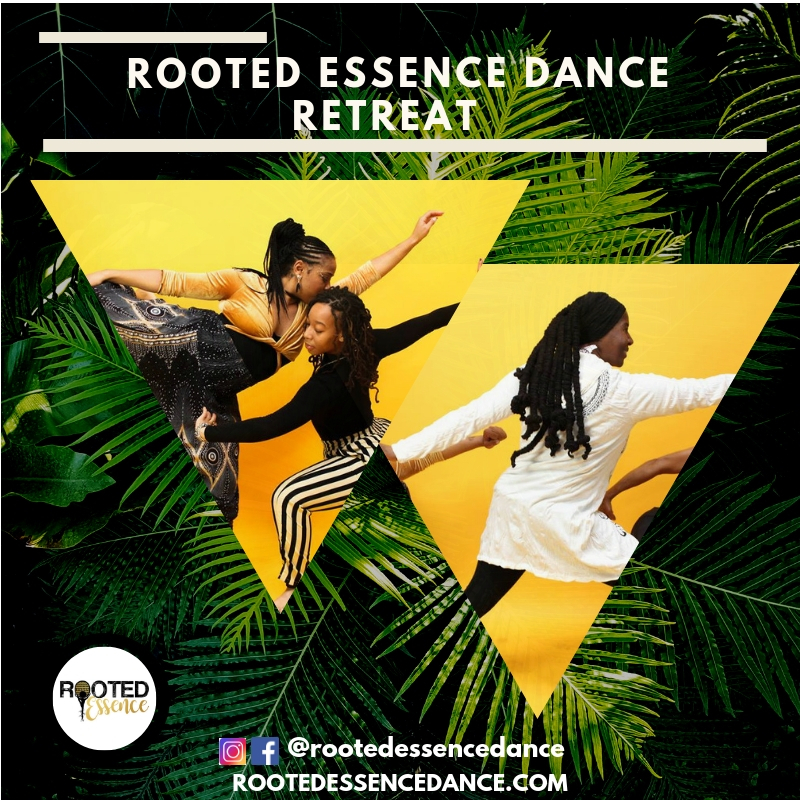 A 5-day residency and retreat hosted by Rooted Essence on Earthdance's serene & sacred grounds. For women of color ages 15-35, yet is open to others who wish to attend. Join us as we explore our identity, inter-generational sisterhood, and the ministry of dance. Our program fosters a healing, cultural and community experience with workshops and activities set to empower you and create a dance to be presented at the Harambee Festival in Springfield on Saturday, July 27th. Registration required. For more information and to sign up, contact Rooted Essence HERE.